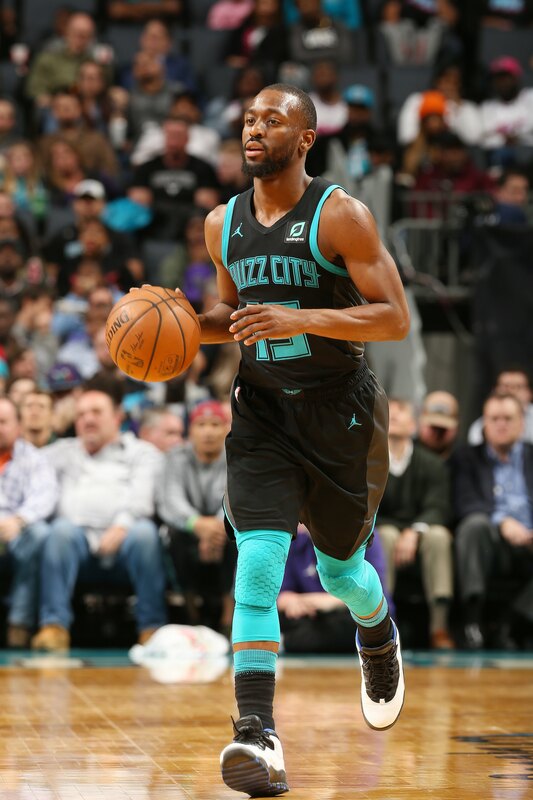 Kemba Walker – Charlotte Hornets. NBA and Youtube have Partnerned to launch live games on league’s first channel dedicated to fans in Sub-Saharan Africa – Credit NBAE. 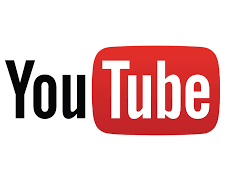 In addition to featuring two live games per week in primetime for the rest of the 2018-19 seasons, including the playoffs, conference finals and The Finals, the NBA Africa YouTube channel will celebrate the impact of African players in the NBA. The channel will also showcase the league’s long history of growing basketball at all levels across the continent and using the game as a platform to inspire and empower African youth. The NBA has a long history in Africa and opened its African headquarters in Johannesburg, South Africa in 2010. Opening-night rosters for the 2018-19 NBA season featured 13 African-born players, and there are more than 80 current and former NBA players from Africa or with direct family ties to the continent, including Naismith Memorial Basketball Hall of Famers Hakeem Olajuwon (Nigeria) and Dikembe Mutombo (DRC). The NBA has held three sold-out Africa Games, in Johannesburg in 2015 and 2017 and in Pretoria in 2018, in support of charities including UNICEF, the Nelson Mandela Foundation and SOS Children’s Villages South Africa (SOSCVSA). Through NBA Cares, the NBA has created 87 places for children and families to live learn and play in seven African countries.